Axsys Automation's mission is to make your new product development process faster and easier. 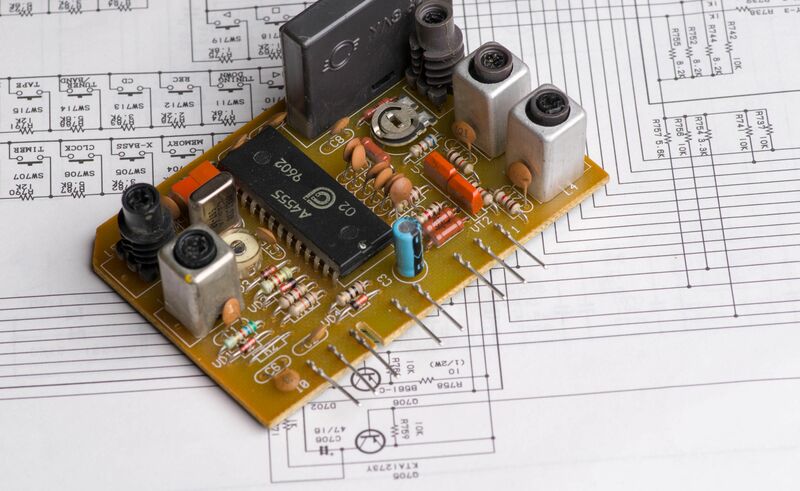 We have over 20 years of industrial and commercial ODM/OEM engineering design and manufacturing experience. From simple to complex systems, we have the unparalleled ability to dig deeper into your requirements and merge our application experience and technology portfolio to provide you with innovative and productive solutions. You'll find our deep customer engagement process sets us apart from the other firms, and will establish your new product soaring above the competition. Our customers return to us because we are a full-service concept to production partner, providing technical expertise and application ingenuity with in-house prototyping and production manufacturing capabilities.